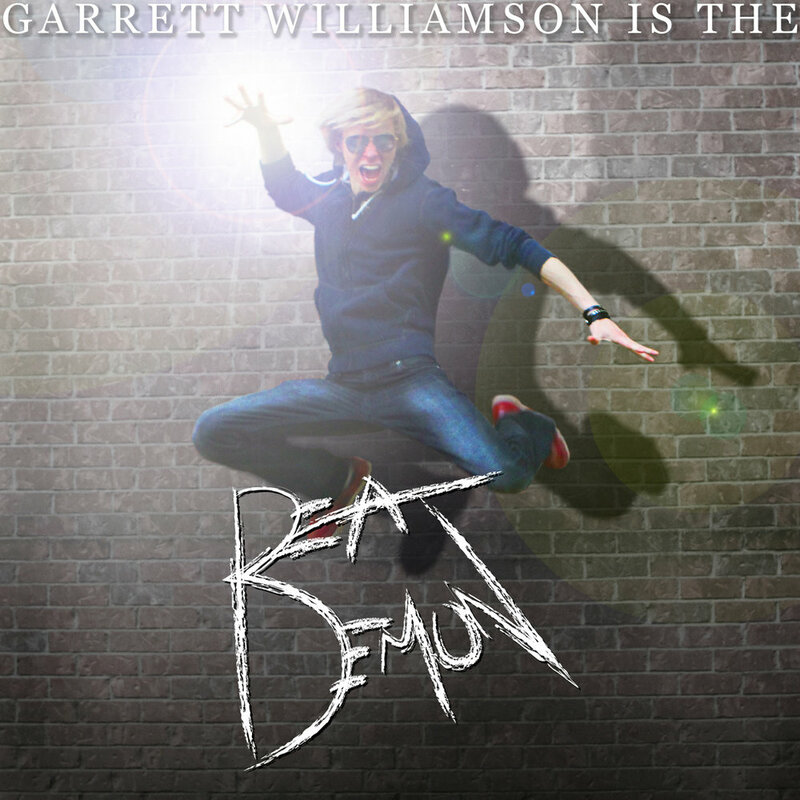 In addition to being a musician, Williamson is also an editor & cinematographer. Here are a few music videos showcasing his editing and/or cinematography. Cinematography by Chase Weimer. Editing by Garrett Williamson.